The Commissioners Court is the general governing body of the county. The Court is made up of the county judge, who is elected county wide, presides over the full court and four county commissioners, each elected from one of the county’s four precincts. 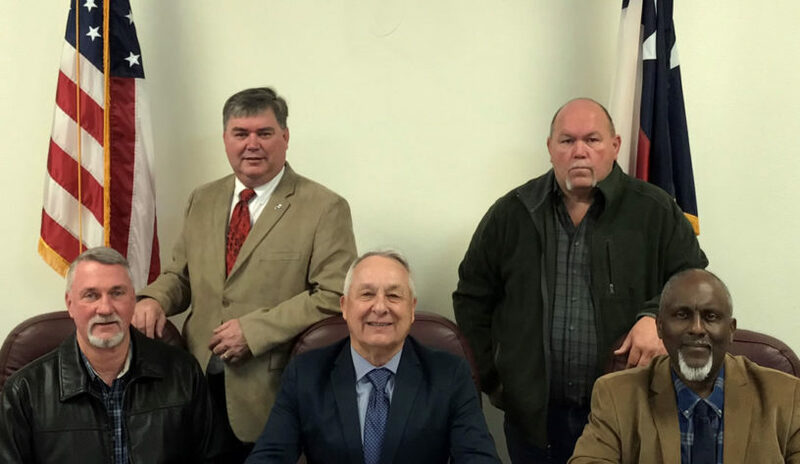 Commissioners Court meets the second and fourth Tuesday of each month at 10:00 AM. All meetings are open to the public and citizens are urged to attend.